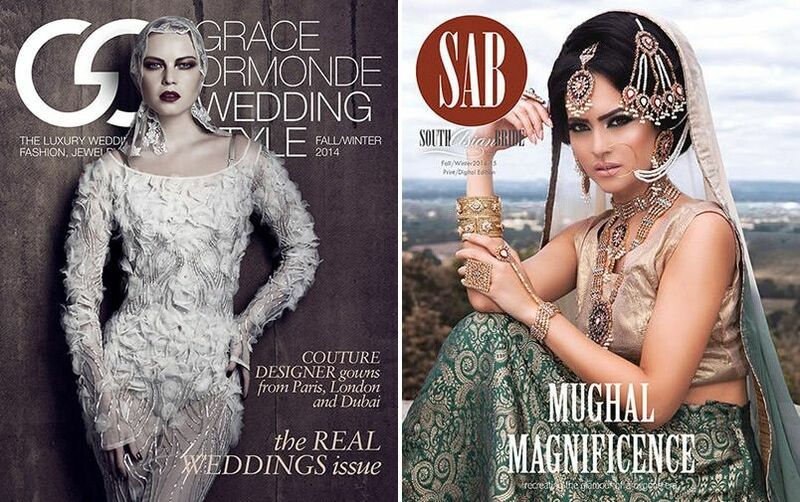 Do you want to be a great wedding photographer? You and I want the same thing. We want to be great at what we do. We also want people to know it, so that they come to us and pay us lots of money. However, most people have no idea what to do in order to climb the next step on the ladder to success. Photography is now a democratic platform, and everyone can own a great camera. Millions of pictures are taken, shared, and forgotten everyday. Photography has become a continuous steam of little fractions of life that are created to be shared on social networks, not to be kept for posterity. People take pictures because they can, not because they should. If you want to be a successful wedding photographer and stand out in this stream of images, you have to become a good photographer. So here is what I strongly believe you should be focusing on. Learn to know yourself as a unique human being, with a unique point of view on life. Bring yourself to a place where you create something that people value. Something they want to buy. Be the person that solves the problem or satisfies the desire. Get your clients to know you, like you and trust you enough to give you the honor of photographing the most important day of their life. Some people live to take pictures while others take pictures for a living. Develop a discipline to learn about the deep history of photography instead of an ambition to see how quickly you can get a profitable business off the ground. There is a huge difference between the two. Not to say that the business side is not important, but if you focus on the money you might learn how to be a good business person, but it will not help you to become a photographer. The most important thing at a wedding are the people not the decor. Many photographers promote the other vendors better than anything else. Wedding photography is not about who’s cool or smart, how much money went into the decor or the wedding invitations. 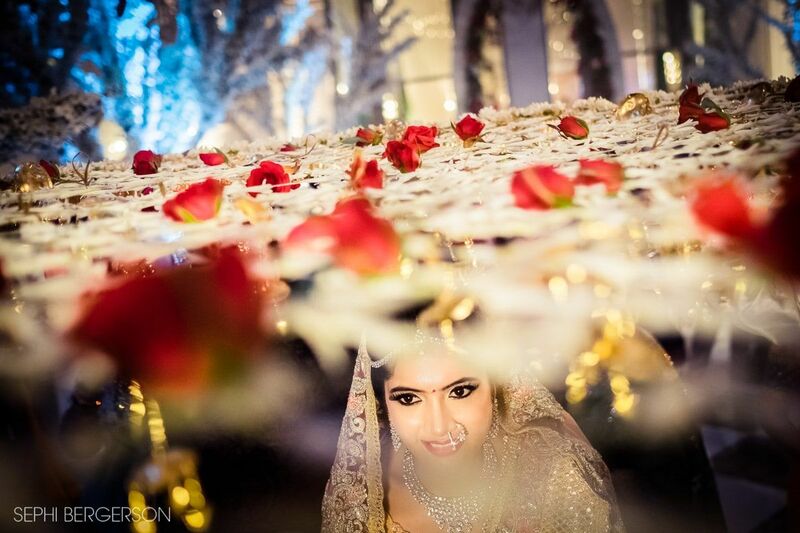 the most important thing for a wedding photographer, the most important thing in life, is people. Be sensitive. Get involved. Remember that the only images that will be remembered are the ones that show the real emotion. Photographers tend to be obsessed with their craft, but if we look back at the history of photography, the most successful true and influential artists were more obsessed with life, with humanity. Photography was a way in, a mean to self-exploration for the masters, not the end. The masters of the medium photographed because they felt this was their way to get a better understanding of the world they live in, and it ultimately made them better people. Stop following the work of only other wedding photographers. It’s OK to be inspired, and there is some great work out there these days, but don’t limit yourself to a tight box. Take a break. Looking at the same stuff over and over again is like smelling too many bottles of perfume at the duty free shop. At one point you can’t remember anything anyway. Experiment in other genres of photography as it will expand your vision and enhance your abilities. Engage in a long term personal project. A photographer should have something to say. Your pictures should attempt to explain more than who was there at the time they were taken. The camera is your tool of expression. Make it personal. At the wedding, shoot what you find interesting and not only what you think the bride would like to see. If you only do what everyone expects you to do you will never create anything new. Remember that progress has been made by those who dared to break the rules. I must say, points mentioned above related to wedding photography are not only points,they are golden points for us. I believe a photographer should also give time to study related to human aspects like sociology, psychology,humanities etc. It will provide an edge over understanding the surroundings and human mankind which will pleothra to our vision while taking pictures. So true Gaurav. Many great photographers have come into the world of photography from a very different background. Sebastian Salgado worked as an economist for the world bank and became a photographer on his regular trips to Aprica as part of his job. Education is not limited to photographic study, but indeed acquire a better understanding of the world we live in. If somebody talk sh*t about my creativity then what i have to do? Follow the same rule or not? I don’t follow. This post is about the focus in your creative approach. Handling your clients should always be with respect, at least the way I see it. Don’t forget that you are documenting someone’s wedding, not your own creative process. Have you heard the term ‘the client is always right’? This is not to say you should not have self respect, but do it in style and grace, if you want to stay in business. I loved it dear Sephi Sir just on point. Exactly what a budding artist needed during the start of his day. Golden points are revealed. These are the secrets for a master piece photography. A much needed points. Thanks Sephi. 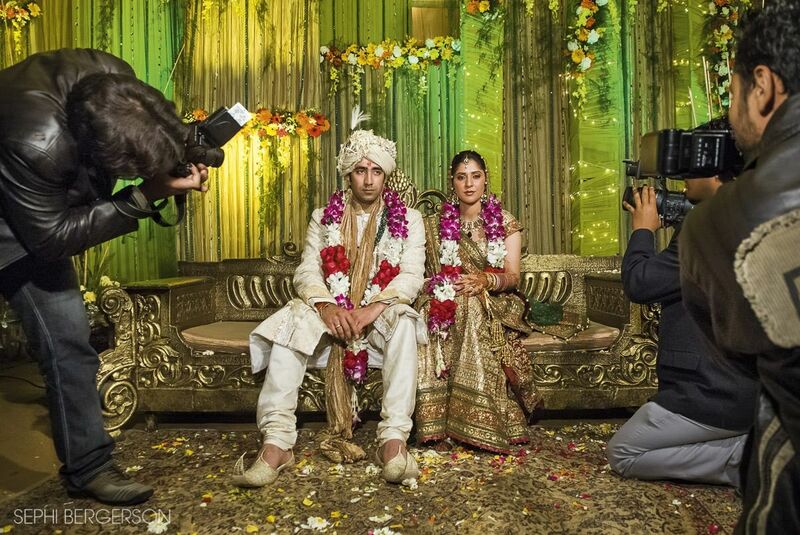 10 Tips For An Indian Wedding Photographer Wedding Photographers Marketing – Print or Digital?